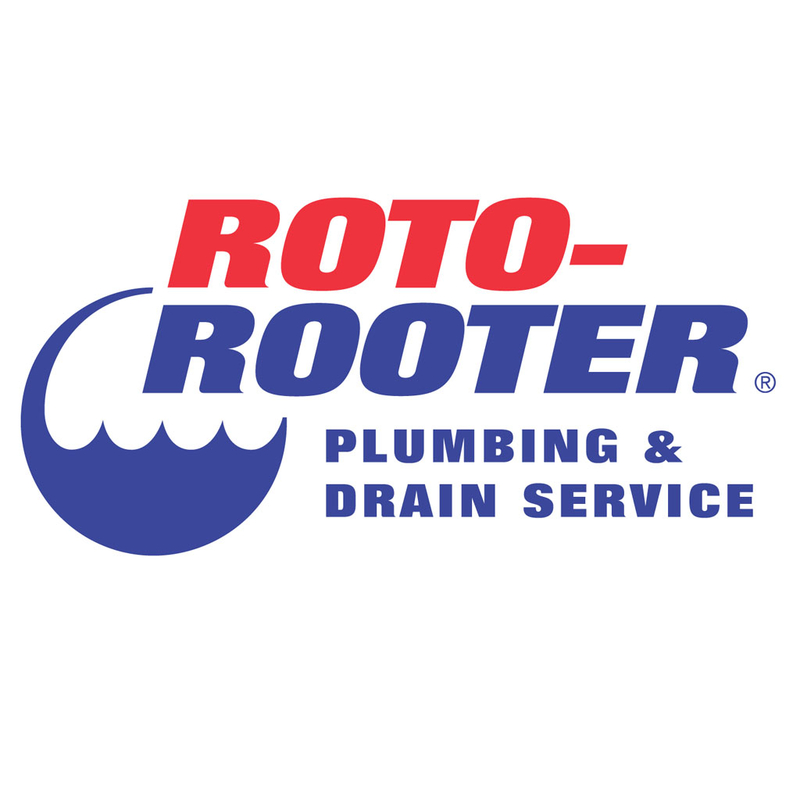 When Midland City needs a plumber, they call Roto-Rooter. We are available 24 hours a day, 7 days a week. Offering emergency plumbing services and drain cleaning solutions.